IBM and ABN AMRO announced a ten year outsourcing deal. IBM and ABN AMRO announced a ten year outsourcing deal. According to ZDNet, IBM will manage ABN AMRO’s global IT infrastructure. This includes their mainframe, servers, help desk, application support and mobile infrastructure. The engagements is aimed at reducing ABN ARMO’s infrastructure costs and to improve operational efficiency. If you are thinking about outsourcing your mainframe environment then you might be interested in our Rapid Outsourcing Calculator™. 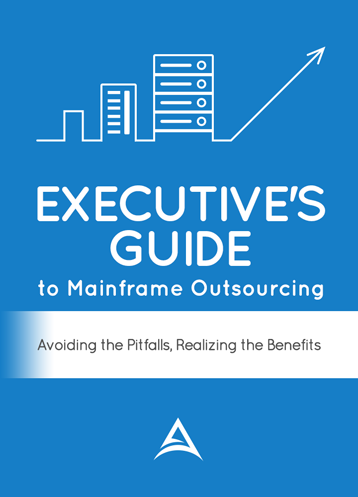 This tool will allow you to quickly find out what the cost of outsourcing your mainframe is.